Crissie Clegg is the owner, operator, and only artist of True Grit Tattoo Parlor and has been tattooing professionally since 2000. She specializes in cover-ups and an illustrative style catering to the requirements of each individual piece. Not much is considered “out of the wheelhouse”. In her spare time when she isn’t scrubbing the studio floors or toilets, she reads, draws, paints, sculpts, travels, watches movies, plays video games, and snuggles her pets. 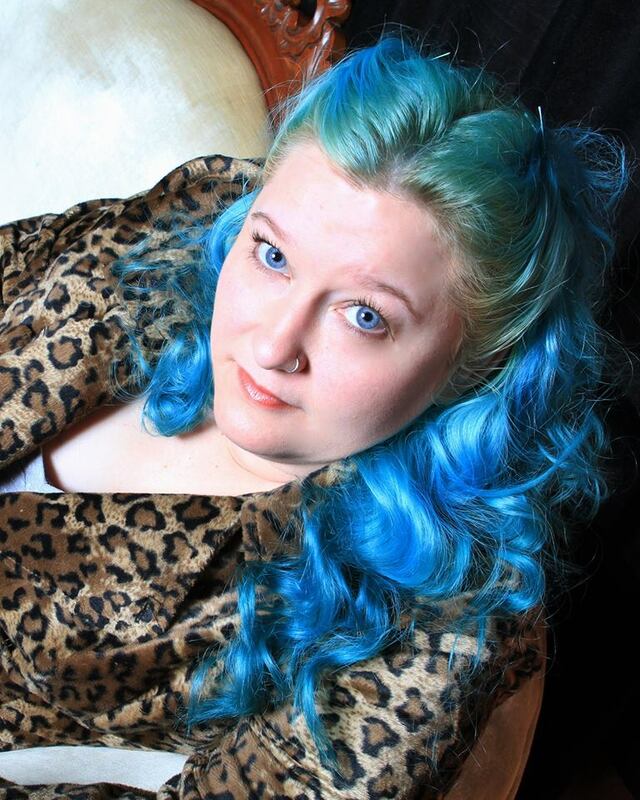 Crissie is an active member in good standing of National Tattoo Association, Alliance of Professional Tattooists, and Arkansas Body Modification Association.